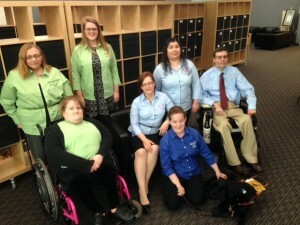 WeCo employs people who live with disabilities to work as independent testing consultants. 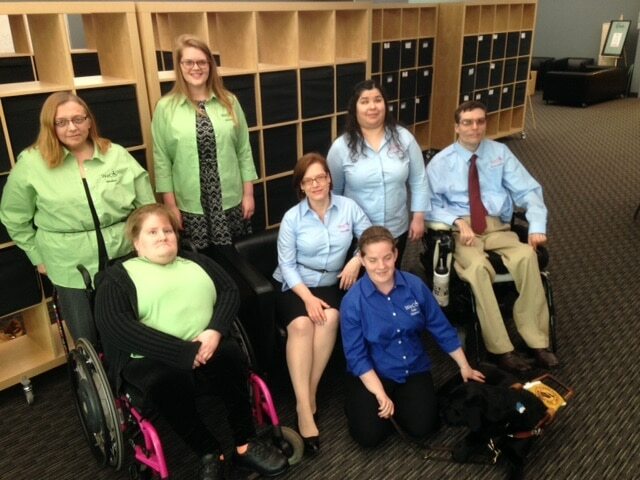 We also employ an internal staff team, almost entirely made up of individuals who live with one or more disability. The updated regulations for making websites accessible for people living with disabilities by the Department of Justice that will comply with the Americans with Disability Act (ADA) will not be released until the year 2018. With the state and local government accessibility rule set to be published in 2016, the Department of Justice thought the business entity rule should wait. The Department of Justice has made it increasingly clear over the last five years that it considers a website “accessible” if it complies with the Level AA standards of the Web Content Accessibility Guidelines (WCAG) 2.0. Without any statutory or regulatory basis due to stalled regulations, the agency has actively enforced that view through investigations, settlements and consent decrees, and court filings. The Department of Justice has also been involved in private litigation over the applicability of WCAG 2.0 Level AA guidelines. 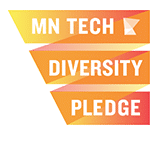 In June 2015, for example, the Department of Justice filed statements of interest in two lawsuits alleging that two private universities are required under Title III of the ADA to make online programming accessible to students with disabilities. The Department of Justice settlements also typically impose requirements for ongoing testing and reporting, independent accessibility consultants, accessibility policy development, and training of website developers. Despite the lack of formal regulations, there are clear steps that companies can take. First, websites should be audited – preferably under the protection of privilege – for compliance with WCAG 2.0 Level A and AA using both a user-based and programming-based dual accessibility testing approach. Automated tools, in and of themselves, are insufficient. Second, website accessibility policies – and practice and procedures to assist in their implementation – should be drafted and adopted to help manage the issue in the present and on a going forward basis. Third, the necessary parties should be trained on these policies, practices, and procedures. Finally, accessibility needs to become an integrated part of each company’s infrastructure and decision-making processes. 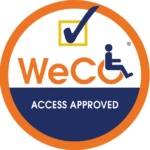 WeCo’sfull line of digital accessibility services, including auditing, testing and training, cover all of the above listed requirements, delivered by professionals living with one or more disability. To learn more go to our website at: theweco.com or contact us directly at: accessinfo@theweco.com or 855-849-5050 x1.